Our engineers have the capability to design a boom dolly to fit any crane make and model. We work closely with the crane manufacturer to ensure the finished Holland boom dolly specifications are exact, providing the perfect fit for your crane model. 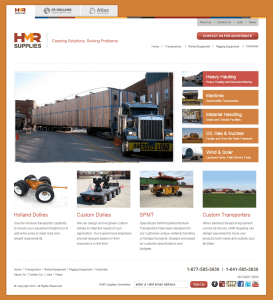 HMR Supplies began in 1968 as a structural and house moving company and has been manufacturing the industry-leading Holland Dollie® since 1981. We use more than four decades of experience to build every boom dolly. 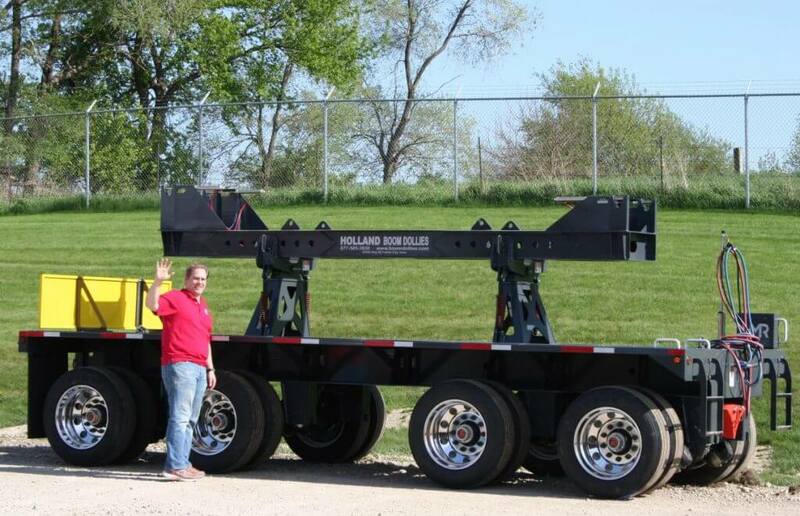 HMR Supplies manufactures Holland crane tag axles for those customers needing an additional axle to spread the vehicles weight over a greater area. 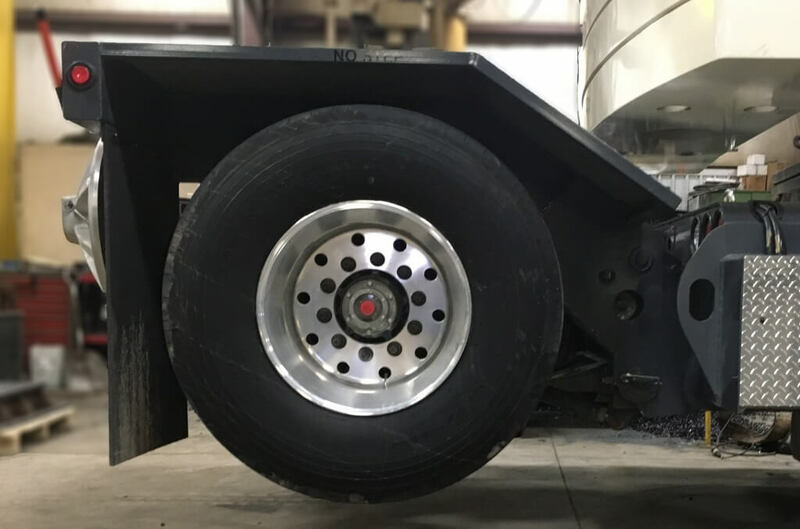 Tag axles can be raised or lowered to meet the seasonal vehicle weight restrictions or on certain weight-limited roads. LOCATED IN FOREST CITY, IOWA, HMR SUPPLIES IS ONE OF A FAMILY OF COMPANIES UNDER THE HOLLAND CORPORATION. dollies around. We manufacture a standard coaster dolly, air dolly, the California dolly and including the Holland boom dolly. HMR Supplies can provide you with the equipment you need. See us at www.hmrsupplies.com. We start by listening and learning about what you want to achieve. We then help envision the best solution to that problem, and finally find the ideal combination of products and processes that make the vision a reality. The solution could include any combination of an existing HMR Supplies product or an entirely new piece of equipment. 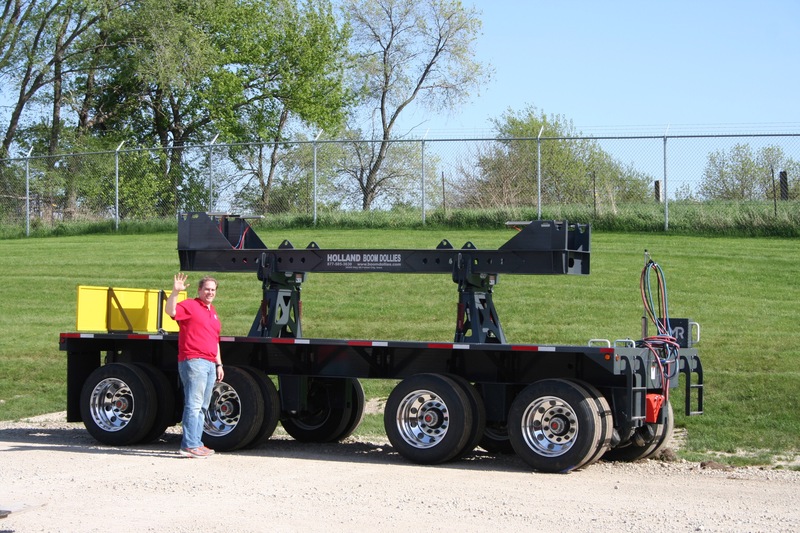 No matter what it takes, HMR Supplies is committed to helping customers design and execute plans to handle and transport huge, heavy, difficult items safely and as cost-effectively as possible. HMR Supplies © 2015. Site and hosting by WebWise Solutions Inc..